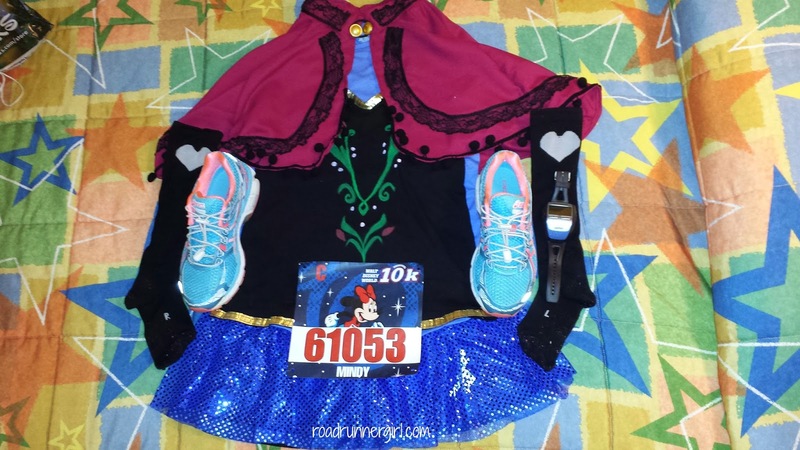 Road Runner Girl: Walt Disney World Marathon Weekend Expo! 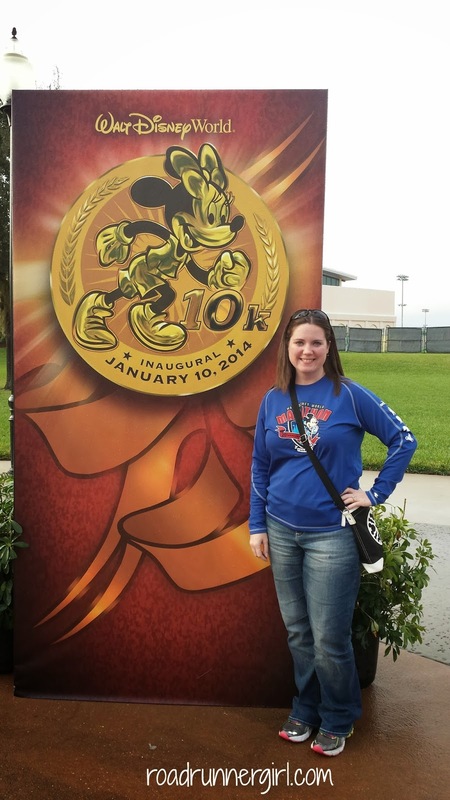 I had an amazing weekend at Disney! I can't wait to tell you all about it...and it will have to be told in numerous posts! Today I'm going to tell you all about the expo! 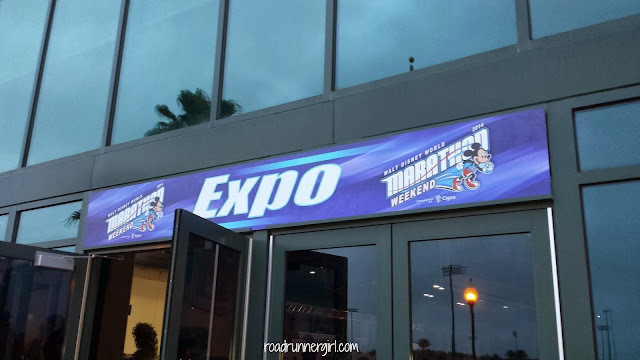 If you've never runDisney and been to one of their expos you are missing out! It is one of the best race expos out there! 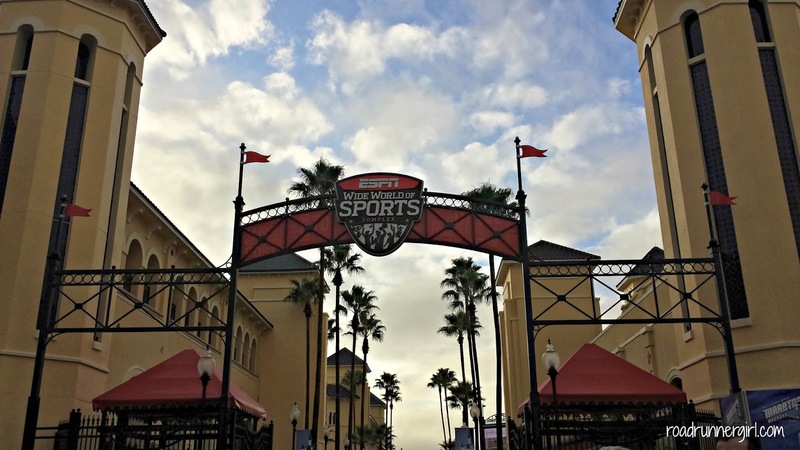 The expo is held in Disney's ESPN Wide World of Sports Complex. I got to run in this complex last year during the marathon! It's awesome! 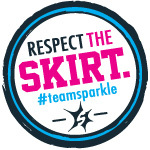 This is also where the Kids Races take place. When we first arrived they had photo opps for each race. I (of course) took pictures for both of my races...the 10K and the Half. 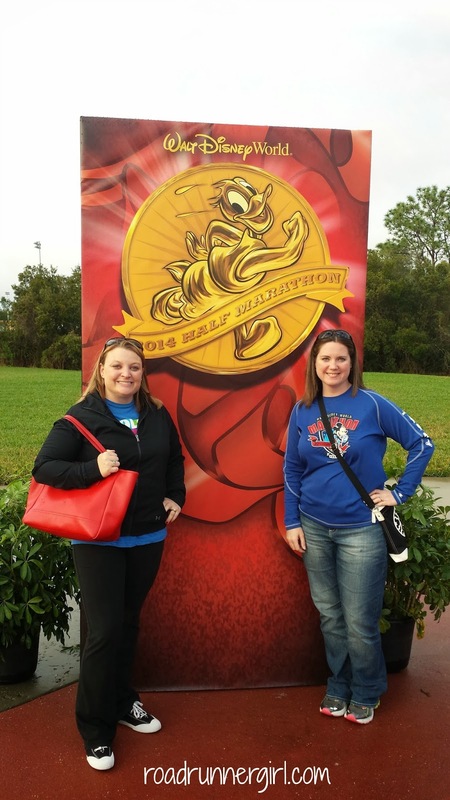 My friend Sandi was doing the Half so she jumped in the picture with me! I always get really excited when I start seeing all the runDisney signs! 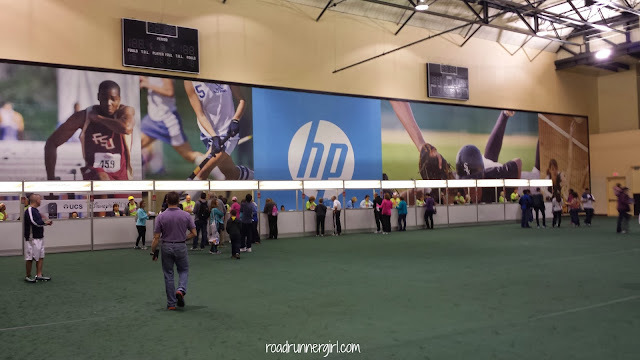 Packet pick up was located in a different building from the expo. 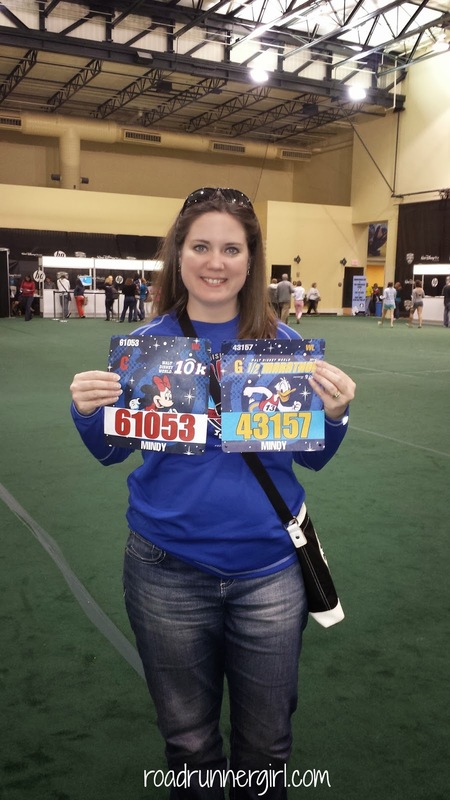 Since I was doing two different races I also had to pick up my bib in different levels of the building. 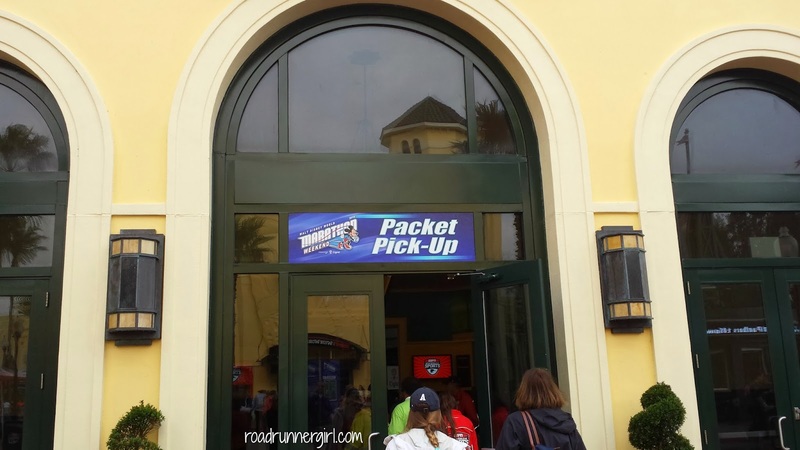 Picking up your packet is super easy. You need to make sure to print out your waiver at home (or you can use their computers to print). You locate your bib number on your waiver and that's the desk you pick up your bib from. 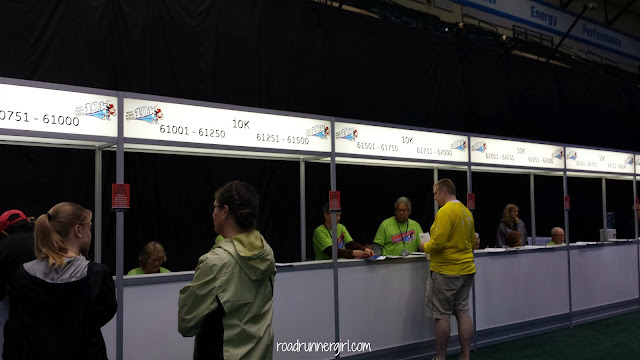 Luckily we arrived later that afternoon and packet pickup was not crowded at all! We walked in and out in minutes! 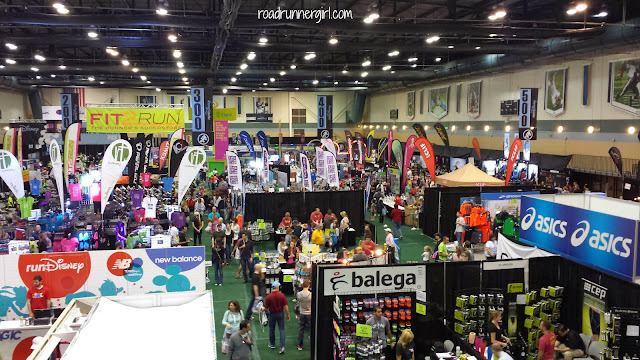 After getting our bibs it was time to get our race shirts and go to the expo...which was in another building! 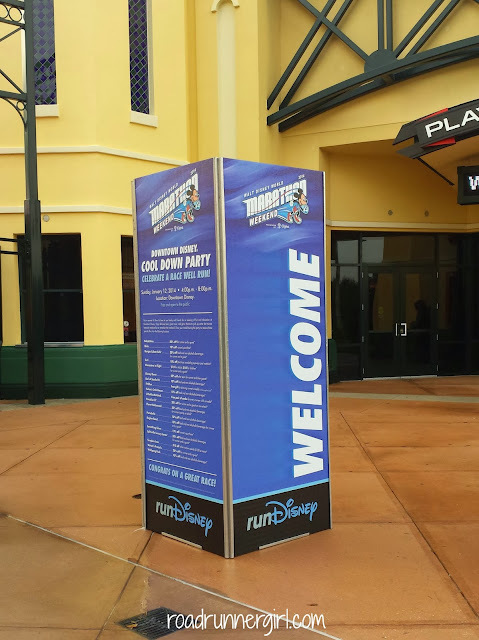 Disney has no problems requiring you to walk from place to place lol! And a new magnet to join my others on my car! 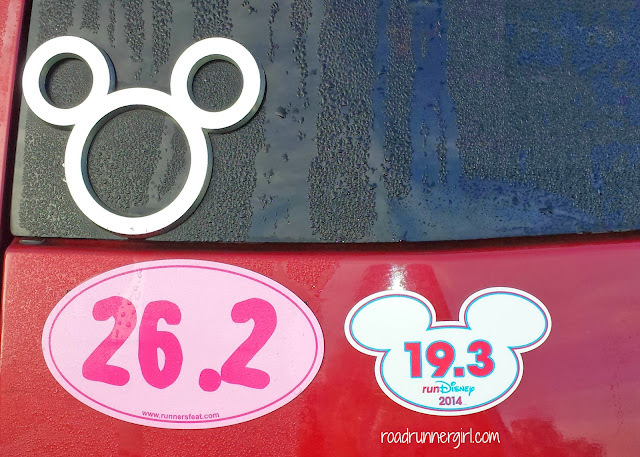 I was so excited to see the 19.3 magnet since that's what I was running! I also got my "I Did It" shirt which I was unable to get for last year's marathon because they were all sold out. After the expo we headed to dinner. We ate at a restaurant outside of Disney called Bahama Breeze. 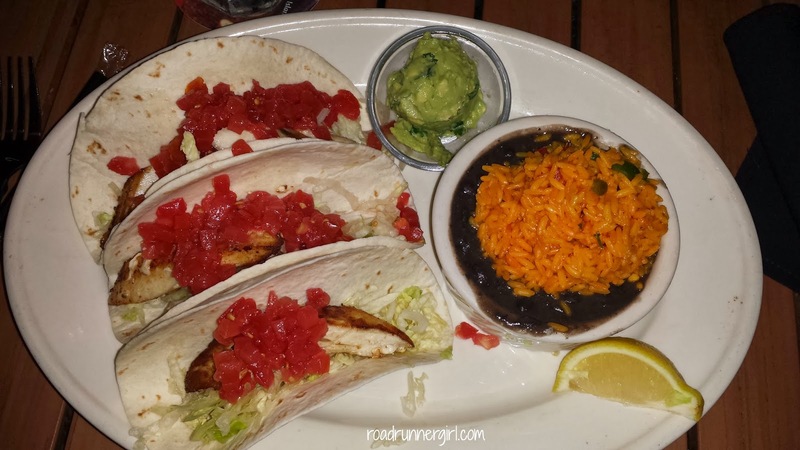 I got the Fish Tacos and they were amazing! Then it was time to check in to the hotel. We stayed at Disney's All Star Movies Resort. Check in was fairly easy. We headed to our room and it was past time for me to go to bed. I had a 3 AM wake up call the next morning for my first race of the weekend! I got all of my stuff ready and hit the hay! 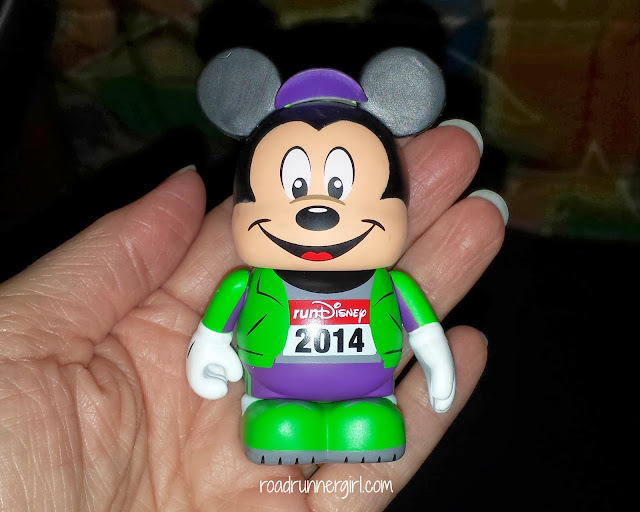 This weekend I took over 200 pictures...and all on my Samsung Galaxy S4 phone! I was super impressed with the quality of my pictures this weekend! Some of my friend's pictures during the race were dark and blurry...but mine came out great! I was also so proud to have Verizon service this weekend. My friend has service with a different provider and she had issues posting pictures and texting. But not me! Verizon didn't let me down! I even met a super nice man in our corral before the half. I started talking about how I loved Verizon and he interrupted and said he was glad to hear that. I asked him why and he told me because he worked for Verizon! :-) I've enjoyed being an ambassador for Verizon and hope to work with them more in the future!